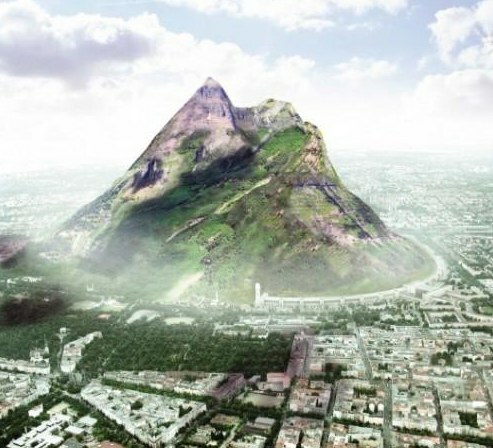 Jakob Tigges, the German architect, has offered Berlin the concept of Artificial mountain. 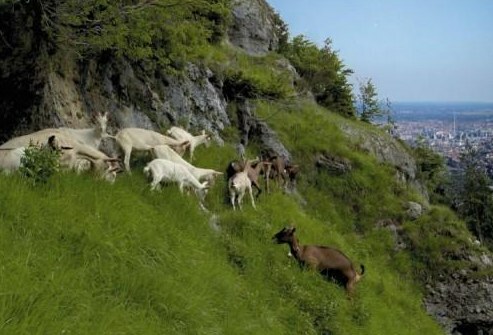 The planned height of a product of 1,000 metres, the project is called simply, “The Berg” is there will be the most unprecedented tourist show which will involve an additional stream of tourists in capital of Germany. Thus Berlin is going to form a new trend; in race behind height of towers, hotels, trading and business centres, new reference points will appear an originality of glass and concrete forms. 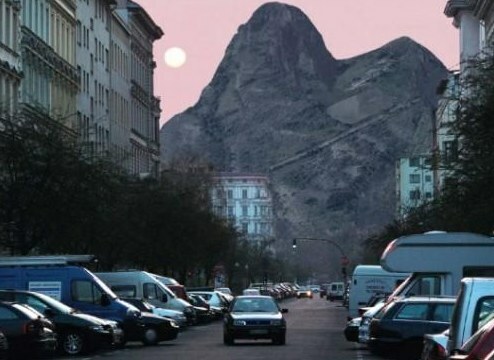 By the way, peak of artificial top (height about 1 km.) will cover real snow in the winter.